All standards welcome, very easy-going. 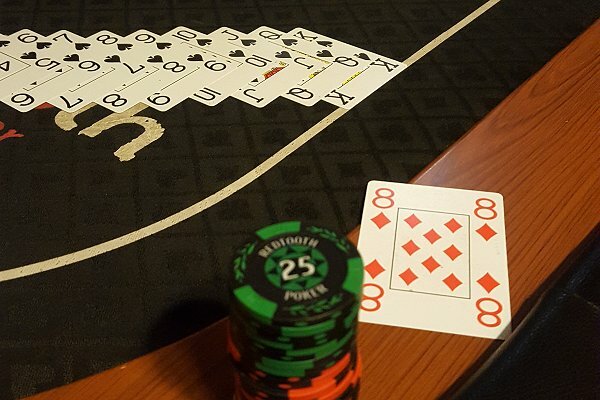 Proper tables, cards, chips. £6 buy-in.